Our live performances are amazing, and you can listen at any time by buying a CD! 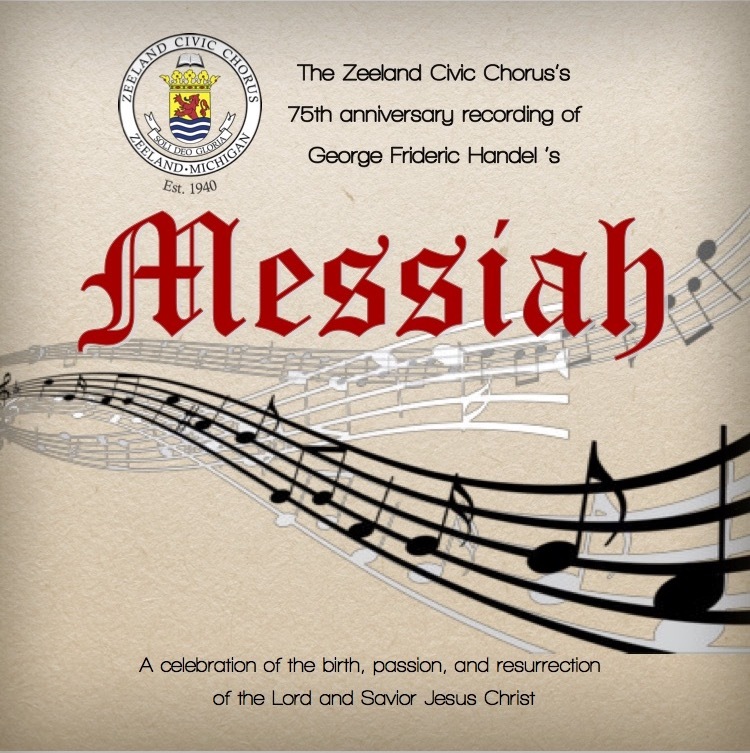 75th Anniversary CDs can be ordered for $10 each (plus $3.50 shipping and handling). CDs are for sale at the Community Reformed Church office in Zeeland and the Reformed Book Outlet in Hudsonville. Click the links below to hear tracks from the CD. The audio files will open in a new tab.